XO Condominiums is a new mixed-use condominium development by Lifetime Developments currently in pre-construction at the corner of Dufferin Street and King Street West in Toronto, Ontario. This residential project consists of two proposed buildings of 14 and 19 storeys with a total of around 700 units designed by CORE Architects Inc. 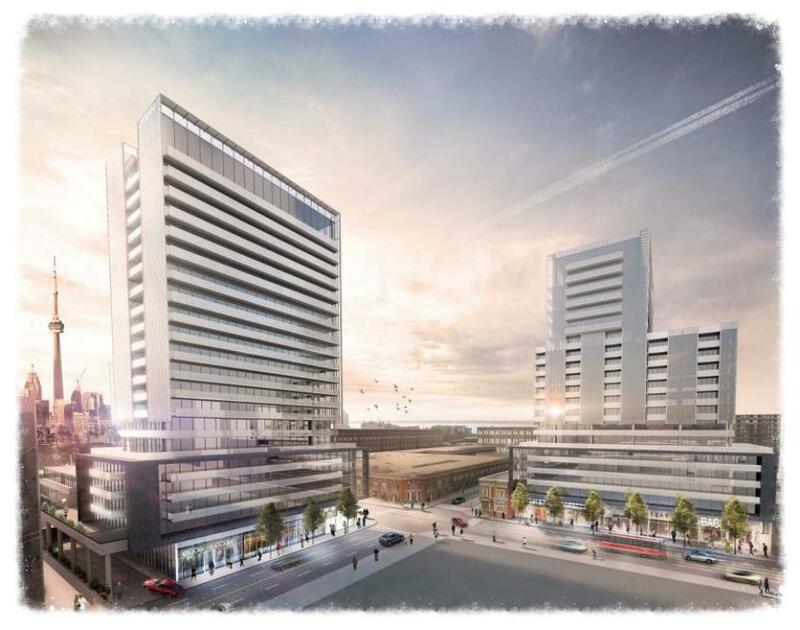 The real estate developer for the XO Condos is the award-winning Lifetime Developments. They are based in Toronto and have been in the construction business for over thirty years building commercial and residential properties all across the Greater Toronto Area. Creating, Defining, and Inspiring are the core visions of Lifetime Developments. Lifetime has brought us the Victory Condos by King and Spadina and projects like the Yorkville Condos on Davenport, the Liberty Market Lofts and the Four Seasons Hotel and Private Residences which are all currently under construction. 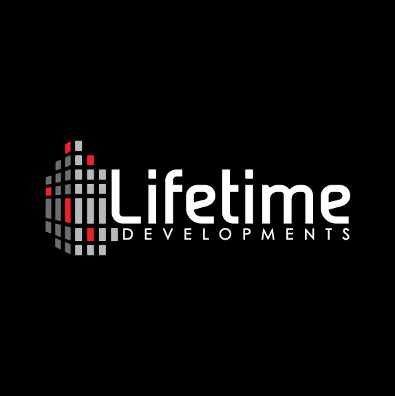 "Lifetime Developments is recognized as a condo developer who knows about the neighbourhood. Lifetime continues to set new benchmarks for design innovation and architectural excellence, exceeding expectations and inspiring new heights." Lifetime Developments' top priority is customer satisfaction and every property developed by Lifetime is "protected by a warranty that is guaranteed by a third party, Tarion Warranty Corporation". The architectural firm for the XO project is the award-winning Core Architects Inc. They are based in Toronto and is a group of architects and designers that was founded in 1994. They have designed more than 150 condominiums to date with about 50 of those projects located in Toronto's downtown core. Core Architects have also done work in the U.S. and internationally. "CORE has created award-winning solutions while considering building massing, density, traffic and parking. We incorporate sustainability, green space and amenities that appeal to the urban population, and make these developments successful." 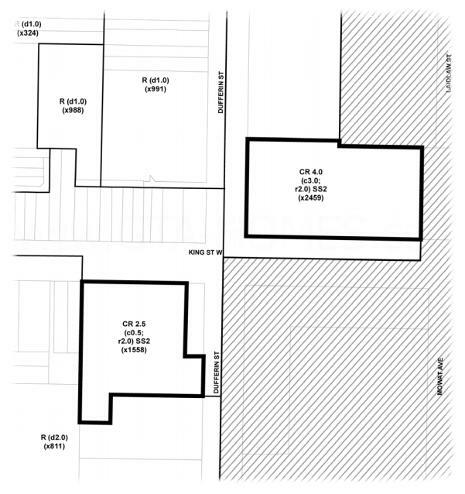 Together, Lifetime Developments and Core Architects Inc. are collaborating to design and develop XO Condos coming soon to 1182 and 1221 King Street West in Toronto. 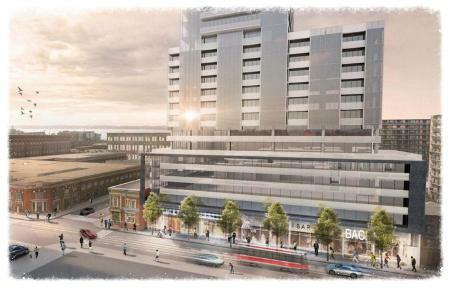 Register with us today for more information on the XO Condos 1st Access by Lifetime Developments! For more information, please register today for the XO Condos.